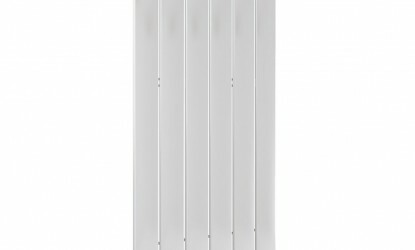 Offering visual appeal combined with advanced technology, the Concord Plane of radiators provides a contemporary solution for a wide range of building applications. 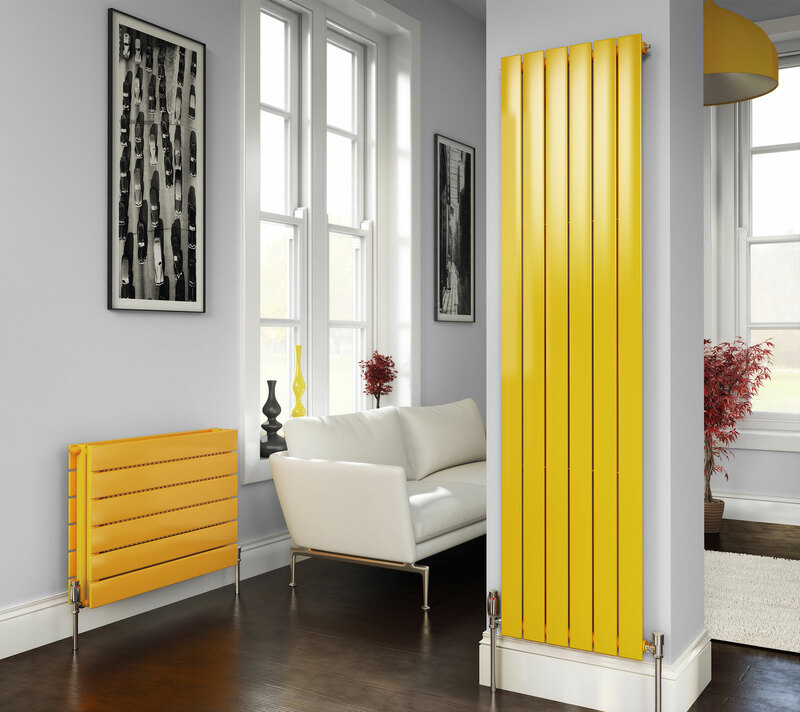 The Concord has a variety of sizes and outputs, and allows extensive flexibility of siting, whilst breaking new barriers in heating efficiency. 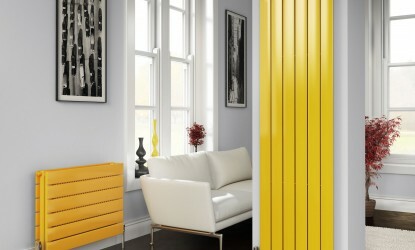 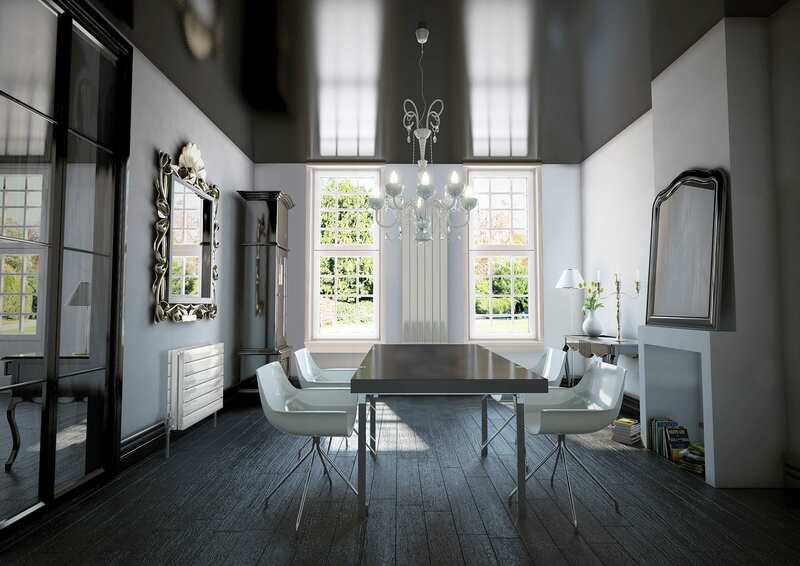 Whatever your building specification, you can be sure that this advanced range of radiators will provide elegant visual style, combined with top quality engineering and performance.